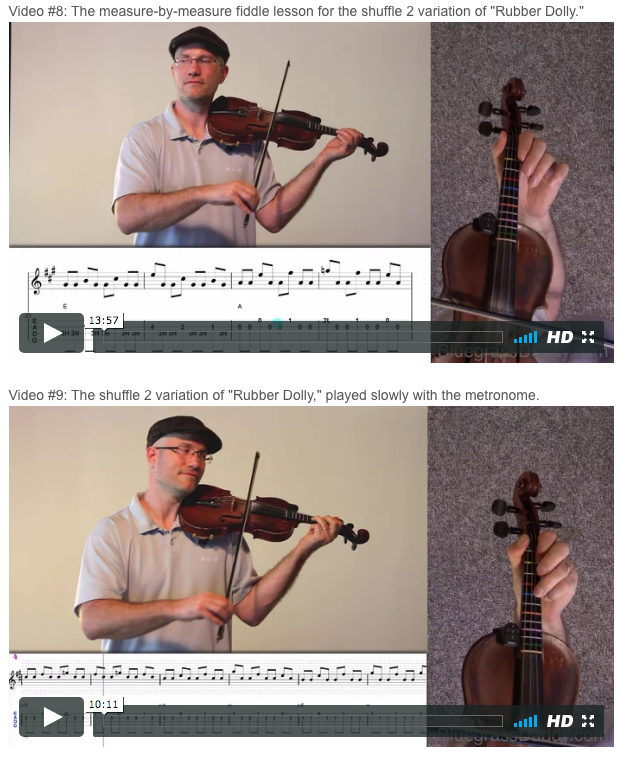 This is an online fiddle lesson for the tune "Rubber Dolly" by Jens Bodewalt Lampe. 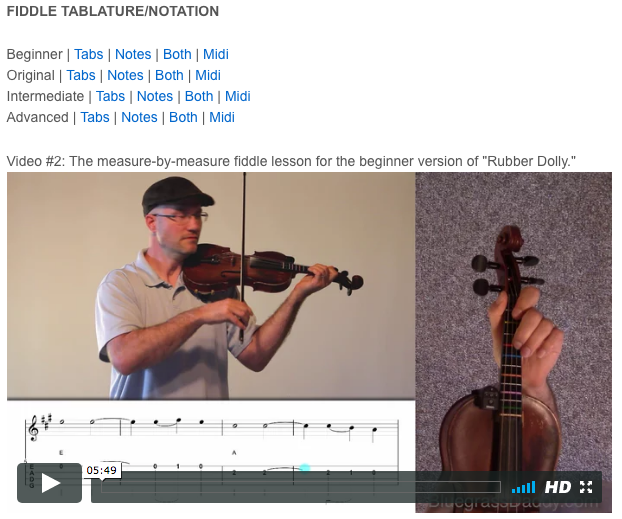 Video #1: Here is a video of me performing the fiddle tune "Rubber Dolly." 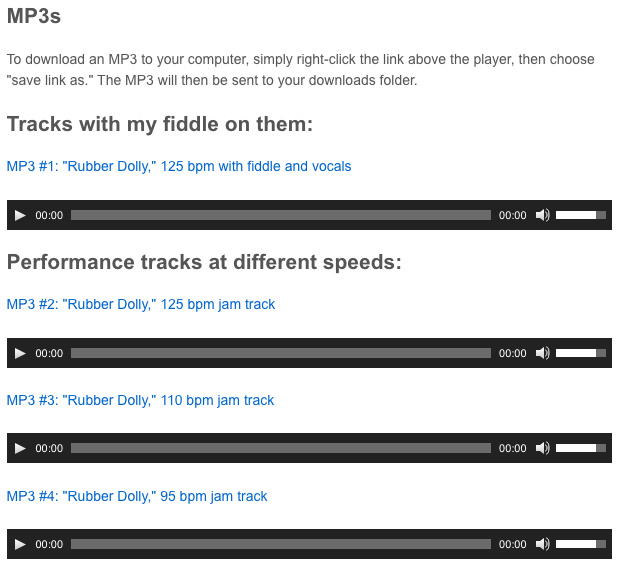 Video #2: The Doughboy version played at 90 bpm. 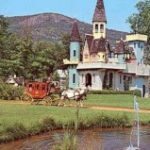 “ where can i buy cheap viagra in australia http://genesishoops.com/tag/12u-black-team/ Rubber Dolly "Rag" is an American tune that has touched nearly every corner of the American music scene since the melody first appeared in 1900. Danish-born American violinist/composer Jens Bodewalt Lampe, after becoming the first-chair violinist for the Minneapolis Symphony at age 16, moved to Buffalo NY in the 1890s and began to lead dance band of his own. Almost immediately after becoming aware of Scott Joplin’s new “Maple Leaf Rag,” Lampe composed his own syncopated piece entitled “Creole Belles.” This brand new type of music, which later came to be called “ragtime,” was variously described as “cakewalk,” “march” and “two-step” music during its early history. “Creole Belles” was performed widely by pianists, ragtime bands, brass bands and military bands. John Phillip Sousa championed this piece and by 1902, the Danish American had become one of the most well known ragtime composers – perhaps second only to Joplin. 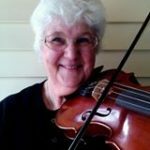 Early in the 1900s, the second strain of “Creole Belles” began to be picked up by fiddlers all across America and the catchy melody began to adopt alternative names including “Back Up and Push” and “Rubber Dolly.” The tune was so popular that most Appalachian string bands who were recording in the 1920s & 1930s released some version of it. Gid Tanner’s Skillet Lickers and Uncle Bud Landress made recordings of this tune in the early '30s. Perry Bechtel and His Boys, known for their recordings on the “Race” and “Hillbilly” series popularized in that era by the record companies, recorded this tune in Atlanta. 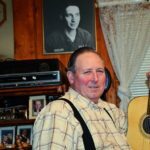 Some of the most often quoted lyrics are from the Light Crust Dough Boys, a band that featured one of the greatest Texas swing fiddlers of the time – Cecil Brower. Then she won't buy me a rubber dolly. 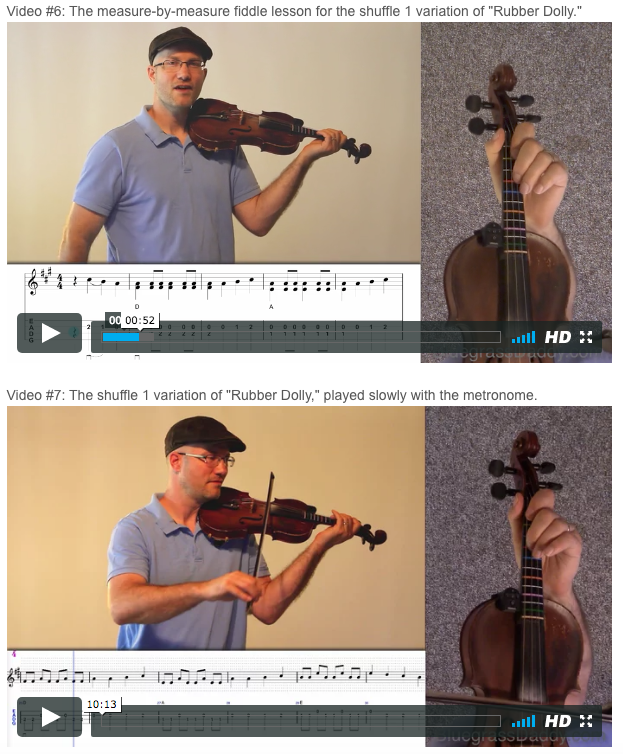 Posted in Advanced, Beginner, Bluegrass, Intermediate	Tagged with: "Rubber Dolly" "online fiddle lesson" "Back Up and Push" "bluegrass fiddle lesson" "BluegrassDaddy" "John Cockman"
This topic contains 8 replies, has 6 voices, and was last updated by John Cockman 1 year ago. 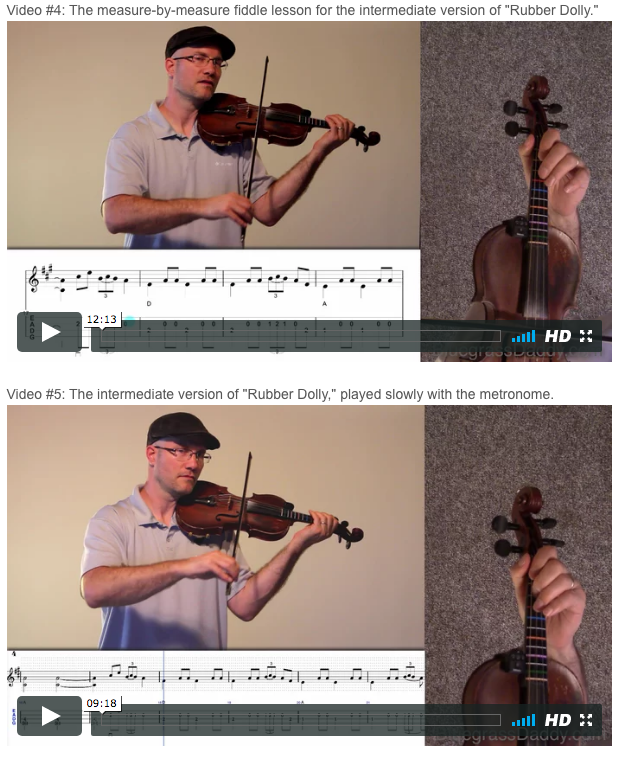 This is an online fiddle lesson for the tune “Rubber Dolly” in the key of A. This lesson was brought to you by Steve Srader. Thanks Steve! That is so cool! Nice singing and video effects…great playing, of course, as always! I didn’t have time to watch the actual lessons yet, but is this in C? I know bu and Push has to be in C to do those double shuffles…C is a rough way to go. I’m coming back to this later…gotta learn it! Thanks for another great lesson…I’m sure Steve will be excited to see it. Thanks so much for this one. Been on my list to learn for long time. 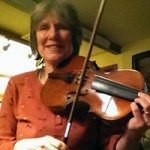 In fact, I when heard a young girl playing it at the Ozark Folk Center in Mountain View Arkansas it was my motivation to learn to play a fiddle!! Beautiful rendition of this great song! Thanks everyone. I had always ignored this one in favor of Back Up And Push, but now I’ve grown to love it. 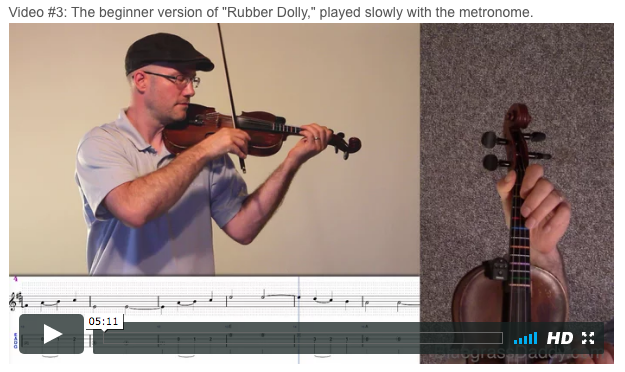 I think I’m like John (presumptuous, perhaps) in that I play Rubber Dolly in A and Back Up And Push in C. That way I get two distinct shuffles, one for each key. That’s right! In my mind that’s the main difference between the two.